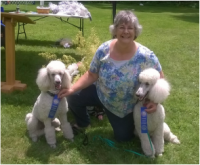 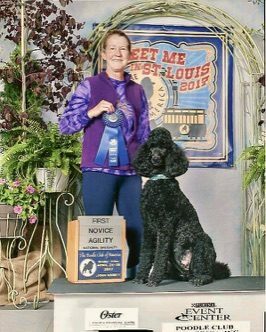 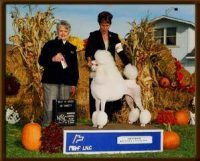 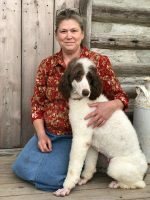 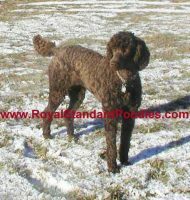 NATALIE’S POODLES is a responsible breeder of standard poodles based in the mid-west, Harrisburg, Illinois.I produce and show quality standard poodles. 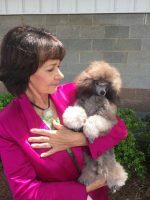 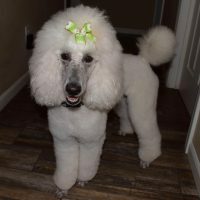 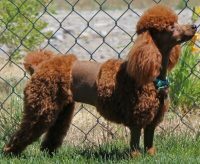 I am happy to answer any questions you may have about standard poodles so feel free to contact me. 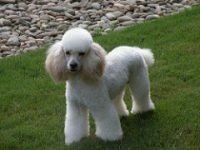 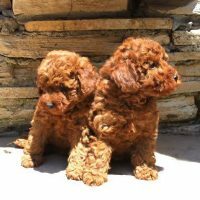 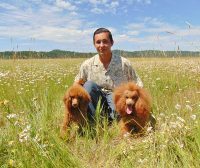 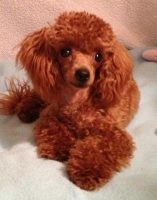 My puppies have a three-year health guarantee and lifetime support for your new puppy!I am a breeder who is interested in maximizing my standard poodles and improving the poodle breed. 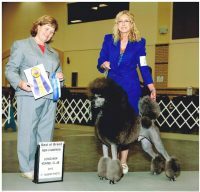 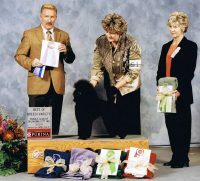 My standard poodles compete in conformation, obedience and agility.